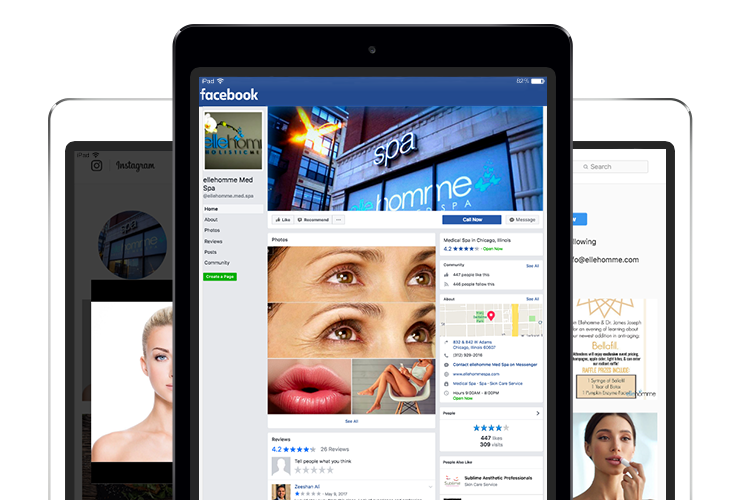 Creezo works with a number of clients in the beauty, spa and salon industry, working with them to create a beautiful online presence to match the services they deliver to their customers. We’re here to help your business grow by providing targeted marketing strategies to reach more customers online, converting them into real sales. Your account manager will work directly with you to strategize on a plan that works best for your marketing goals and provide you with monthly analytics reports to offer insights into the success of your campaign. We offer a variety of services, from website design and social media management to branding and reputation management. 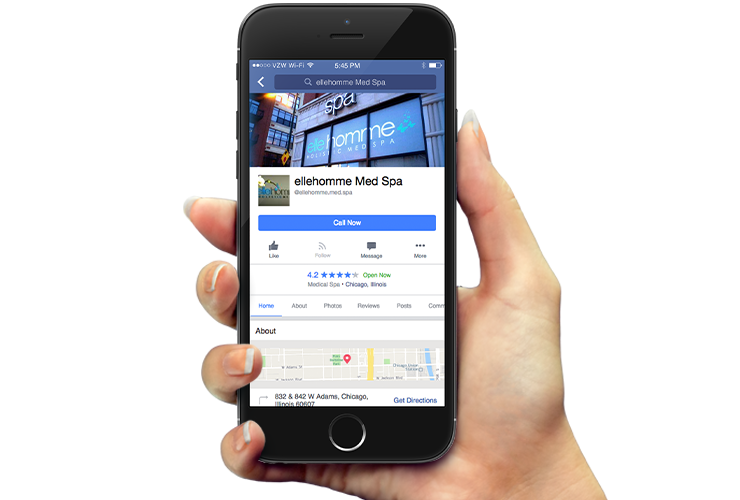 You’re busy pampering your clients, let us do the same for your digital presence!